While many recent alien-related conspiracy theories centred on the extraordinary look of the “object” in question, this time it is it’s the unbelievable speed that caught the eye not only of observers, but also online watchers. Newly released documents from the US Defense Intelligence Agency (DIA) reveal more detail about the secretive Advanced Aerospace Threat and Identification Program (AATIP), through which the US researched what many might consider to be "fringe science" like stargates, warp drives and extra dimensions. 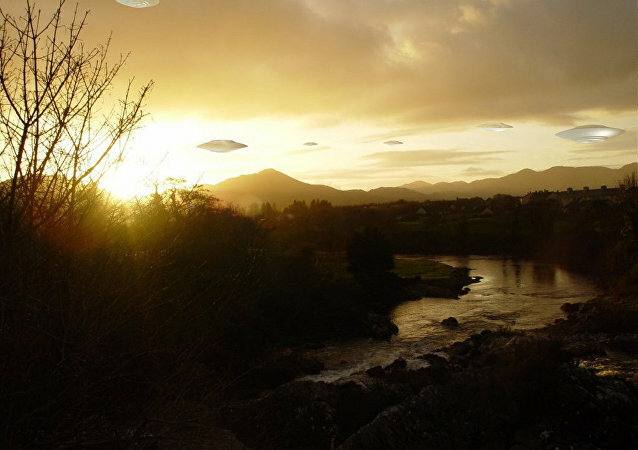 Less than two weeks earlier, conspiracy lovers eagerly chewed over alleged UFO sightings in the Irish skies; however, even non-believers were about to switch sides having learnt a probe was launched over the cases. A clip with a mysterious flying object, uploaded by an ordinary YouTube user, has been quickly picked up by Disclose Screen, a popular channel among UFO enthusiasts. Parachuters testing out their skills ahead of a college football game left locals in Tallahassee, Florida, on Friday in a state of confusion, with many thinking they'd witnessed a UFO making an appearance. 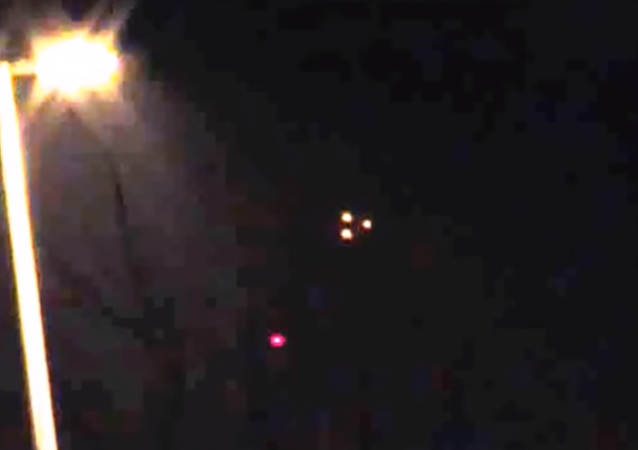 Mysterious lights caught on a time-lapse video recorded from a pier in Myrtle Beach, South Carolina, in early August have triggered conspiracy theorists who claim the footage is evidence of a UFO sighting. The strange closure of a national observatory in New Mexico by the FBI has sparked a number of conspiracy theories. Chief among them: aliens. 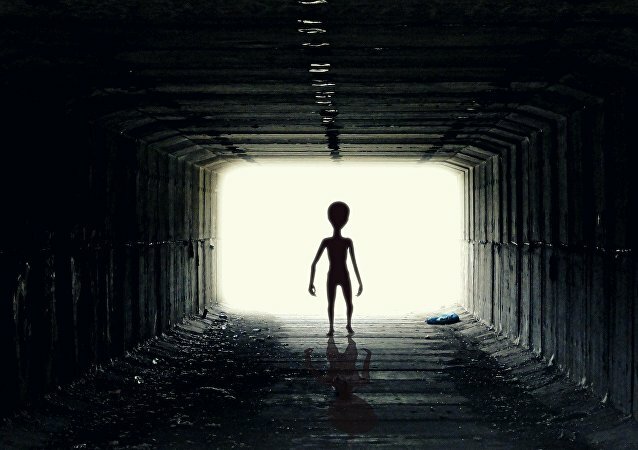 One leading extraterrestrial researcher tells Sputnik News, however, that it’s probably not the case. Timothy Woodruff, a Michigander living near the coastal community of Petoskey, found himself witnessing a curious light show earlier this month, one he says was the work of an unidentified flying object. A video showing a mysterious unidentified flying object hovering above some trees near Lake Norman, North Carolina, earlier this year is sparking talk of alien life on Earth. 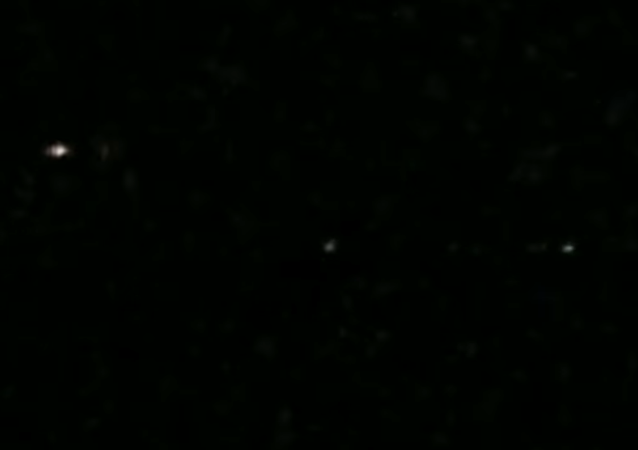 In May 2018 the magazine War Zone reported of an alleged encounter between the US Navy and an unidentified flying object in 2004. The publication claimed the US military had several such encounters, but the reports about them are allegedly classified. 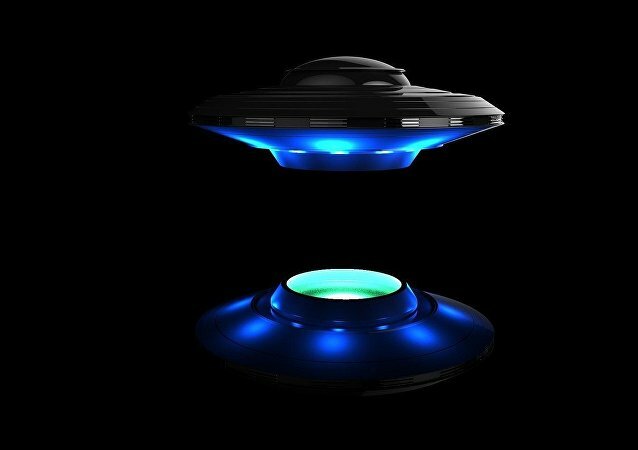 Though it was officially announced in 2012 that the Advanced Aerospace Threat Identification Program (AATIP), a secret US Defense Intelligence Agency program that studied UFOs, was shuttered over budget pressures, it has since been revealed that its closure had more to do with senior officials and their religious beliefs. Video footage uploaded to YouTube Tuesday is catching buzz after showing purple beams of light coming from the skies of Arizona while unidentified flying objects hover in the background. 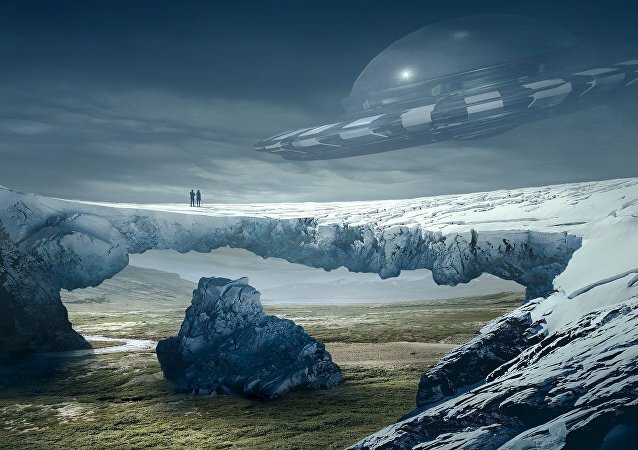 For centuries, alleged UFO sightings have captivated the public imagination and raised questions about life beyond Earth. An Argentine pilot had an extremely close encounter with unidentified flying objects; luckily he was able to record a video clip of the X-Files-like experience with the help of his trusty smartphone. While the media continue reporting UFO sightings, all research programs were scaled down several years ago. Here’s what witnesses of mysterious celestial phenomena actually see. 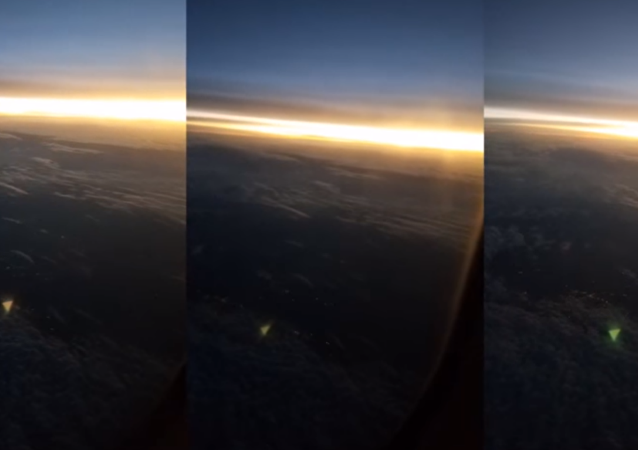 A plane passenger taking pictures of the rising sun in Texas made an odd discovery Sunday after he noticed a bizarre orange triangle standing out like a sore thumb in his photos. Skyguide, a company tasked with monitoring Swiss airspace, is currently examining photos of an object with a long brown tail that was spotted hovering over Switzerland's Lucerne on Wednesday, assuming it could be an Unidentified Flying Object (UFO) and is currently examining the photos. The famous British singer insists that no substances were involved and that he is not sure how to explain the phenomenon. Just imagine spotting a 40-foot-long oval object with no wings or plume, which looks more like a flying “tic-tac”? What would you think of it given you are a perfectly informed fighter pilot on a mission? A scene from “The Arrival”? Perhaps not. 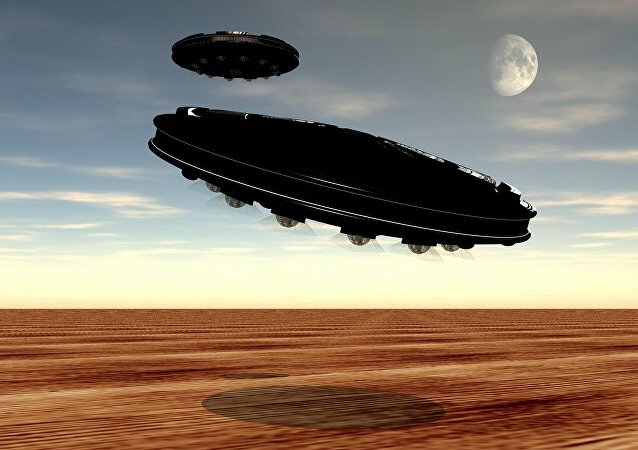 New video of a "TR-3B type of UFO" captured in Russia is being called the "best evidence ever" of a UFO sighting, and has inspired conspiracy theorists around the world.